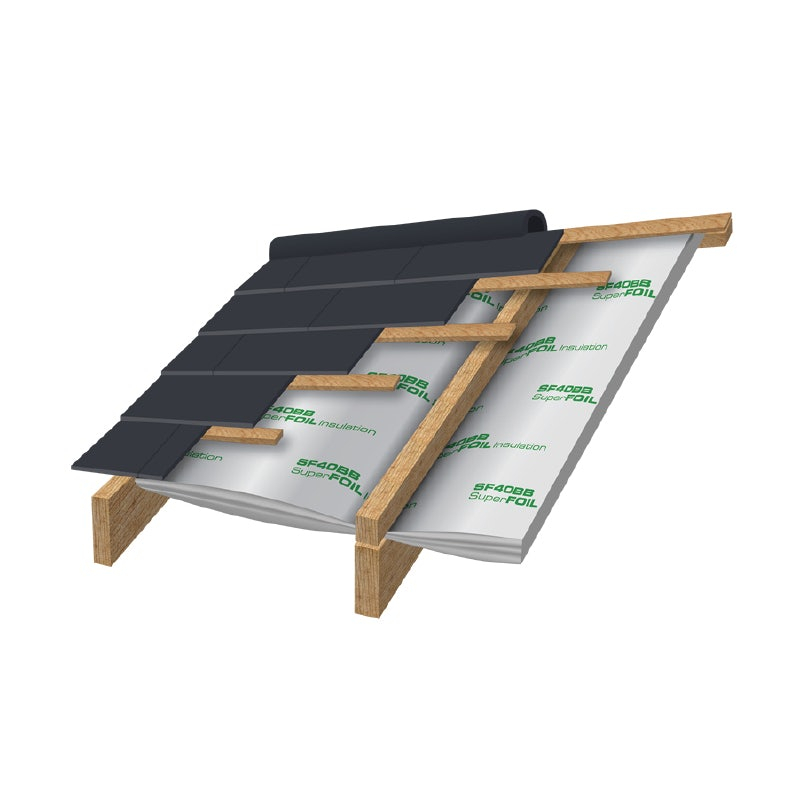 Manufactured using 40% recycled materials, SuperFOIL SF40BB is a sustainable 2-in-1 multifoil insulation and breather membrane roll designed for use in walls and roofs of new builds, renovation projects and extensions. 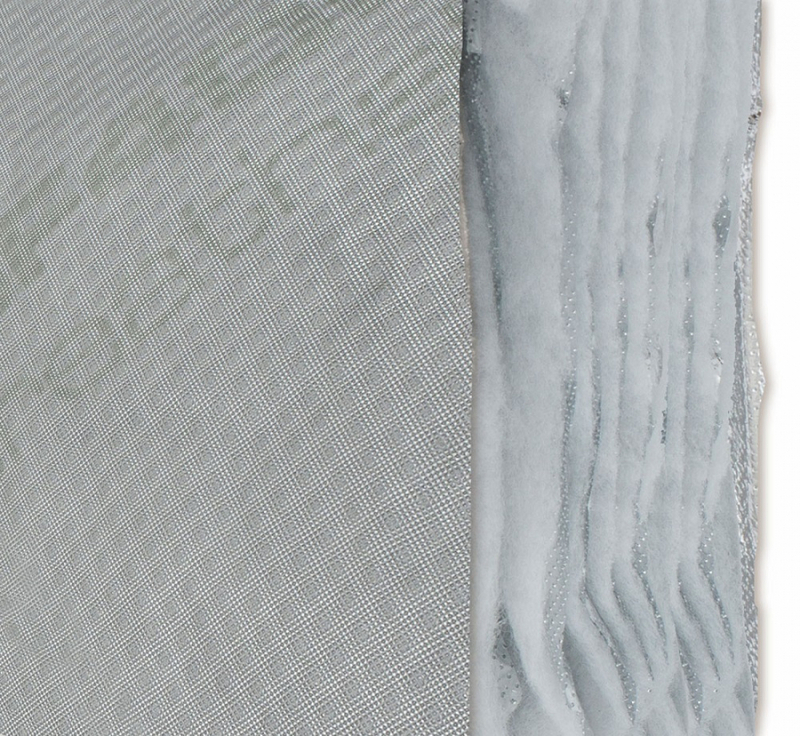 19 layers make up the 75mm thick roll to provide outstanding R-Values. 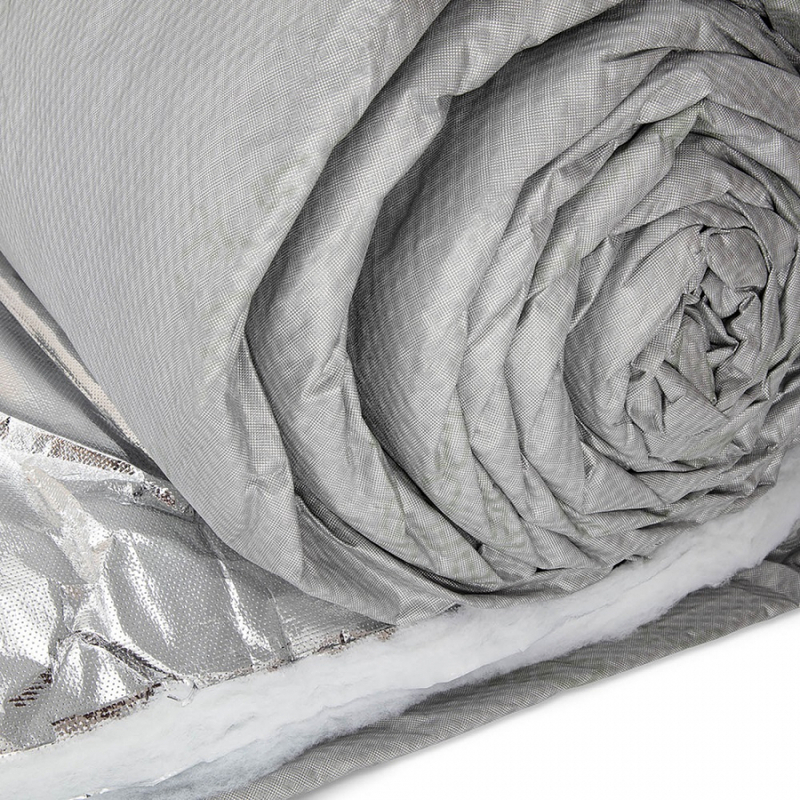 Thanks to its breathable qualities, SuperFOIL SF40BB can be used on its own or as part of an insulation build-up to achieve specific u-values. SuperFOIL SF40BB is W1 watertight so it’s suitable for application in walls and floors. 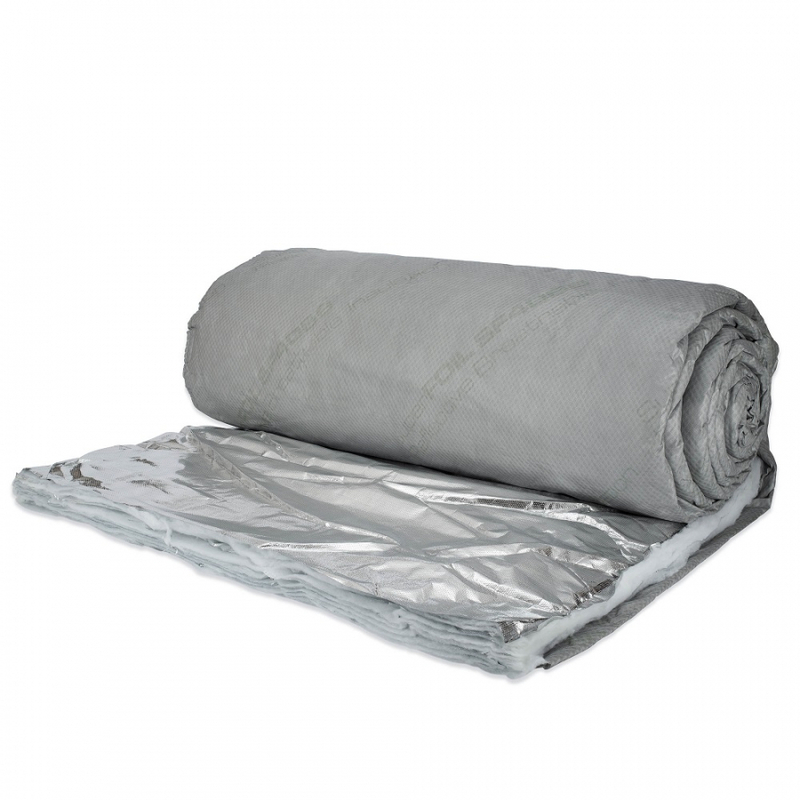 It also prevents mould growth and the spread of damp and as such it will reduce the risk of condensation. 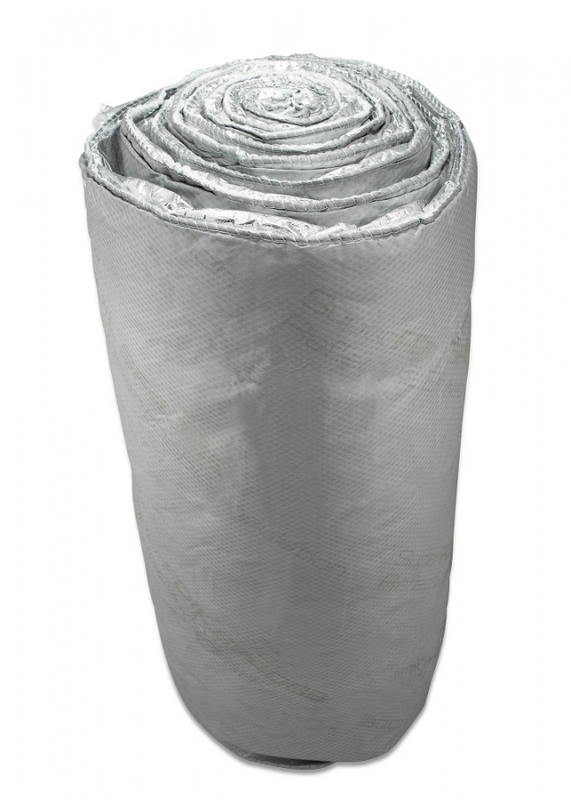 SuperFOIL SF40BB is a sustainable product made up of reflective coated breather membrane, perforated aluminium coated reflective foil, perforated reinforced heavy outer reflective foil and 8 layers of 80g/sqm loft quilt.